More administrative ephemera, plus AWARD ELIGIBILITY POST! I love getting to see other people’s imaginary cast lists for my stuff — and doing so reminded me of the old mockup covers and posters Past Me designed in like 2014, back when STRANGE PRACTICE was called THE UNDERGLOW and nobody but friends and LJ followers had read it yet, so I put a few of them up on the site. I still love the stupid tagline on the movie poster and I always will, so fight me. More importantly, a reminder: IT’S NOMINATING TIME, and I am eligible for nomination for a couple of things including the Campbell Award for Best New Writer (my last year of eligibility), the Hugos, and the Nebulas. So if you’ve read my work and like it, do consider telling people so! 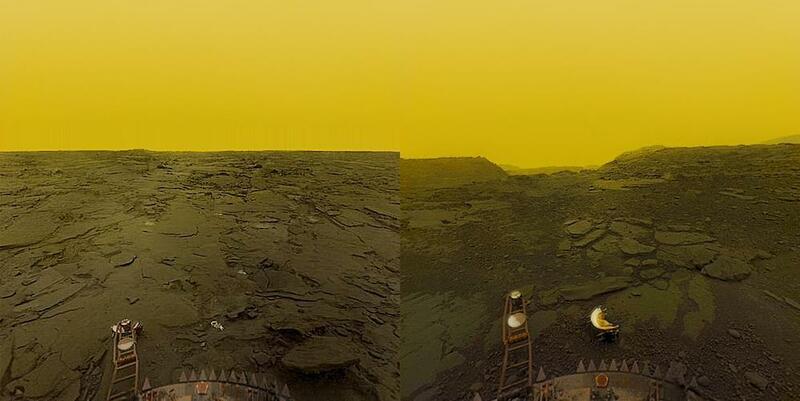 “The Utmost Bound” is a story I’ve been wanting to write ever since I got a good look at the Soviet Venera images (Don P. Mitchell’s website has all the information you could want; see also the stitched-together and colored versions of Venera-13 and -14’s images, giving you a horribly ordinary view of a landscape that is effectively hell). It’s also a story I’ve been wanting to write ever since I read M.P. Shiel’s “The Dark Lot of One Saul,” a tale that impressed much-younger me with its enormous crushing inevitability, the narrator’s awareness that they were trapped by vast and implacable natural forces, that escape was utterly impossible, that it was only a matter of time — and, also, of course, a story I’ve been wanting to write ever since I read Sturgeon’s “The Man who Lost the Sea.” That narrator’s dying cry and the imagined last words of my own doomed cosmonaut are vastly disparate, but there is an echo there which I so very much enjoyed exploring. It was also an opportunity to write the kind of hard SF I particularly love to read, given how many times I’ve read and re-read Carrying the Fire and Liftoff and Last Man on the Moon and Apollo 13; I’m the kind of space nerd who was utterly gleeful at getting to include a reference to the CUVMS described by Michael Collins as “the official NASA-approved procedure for going potty in space.” I just really love the history of spaceflight, and getting to play with that and horror at the same time was a plain and simple joy. It was also an honor to be selected to read an excerpt from the story at the Museum of Science Fiction’s “More than Human” Theodore Sturgeon centenary reading. “The Utmost Bound” will be republished on the museum’s website with the other authors’ work in the near future. 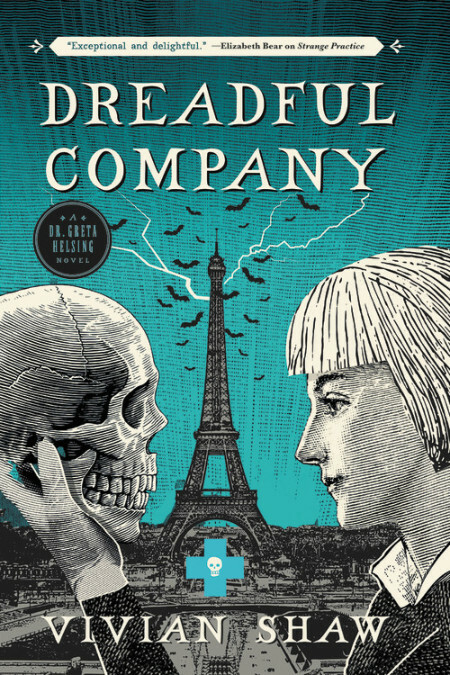 The second thing of mine that came out in 2018, DREADFUL COMPANY, was definitely the hardest of the Helsing trilogy to write, and that’s why I’m particularly proud of it: there was a lot of work and despair and horror and excitement and moments of inspiration that went into book two, and what it ended up being is something I am pleased with. The fact that it was so damn hard to write makes the achievement slightly more of a thing, in my mind, than it would have been had it come out smoothly in one go. I got to explore stories and locations I haven’t played with in twenty years: I spent two weeks in Paris at 18 on the student-exchange AP French trip and by the end of that time I was dreaming in French, which was both bizarre and exciting, and I fell desperately in love with the city itself. It was very satisfying to get to revisit the Palais Garnier via Google Street View, a thing 18-year-old me could not possibly have imagined. You can read the first three chapters of DREADFUL COMPANY on the Orbit website — there are also links to the hard copy, audiobook, and ebook from various retailers. 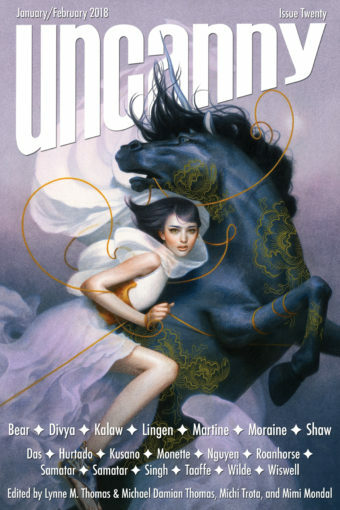 If you like my stuff, you can nominate me for the Campbell Award for Best New Author, and for Nebula and/or Hugo Awards for “The Utmost Bound” and DREADFUL COMPANY. Thanks as always for reading, and for your consideration!